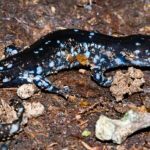 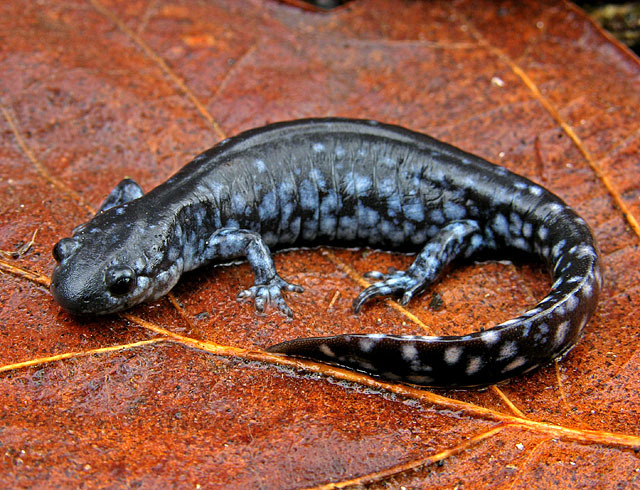 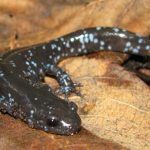 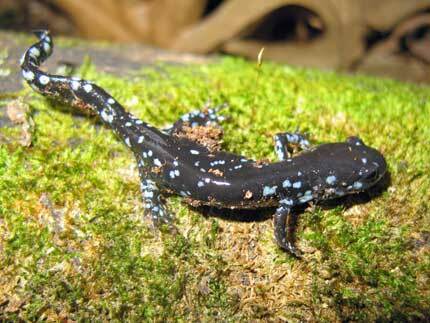 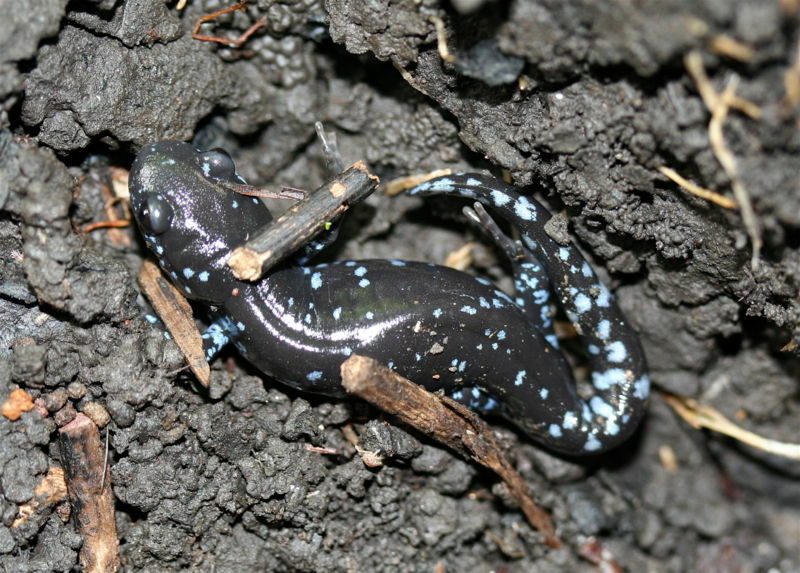 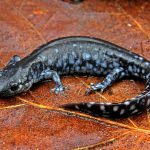 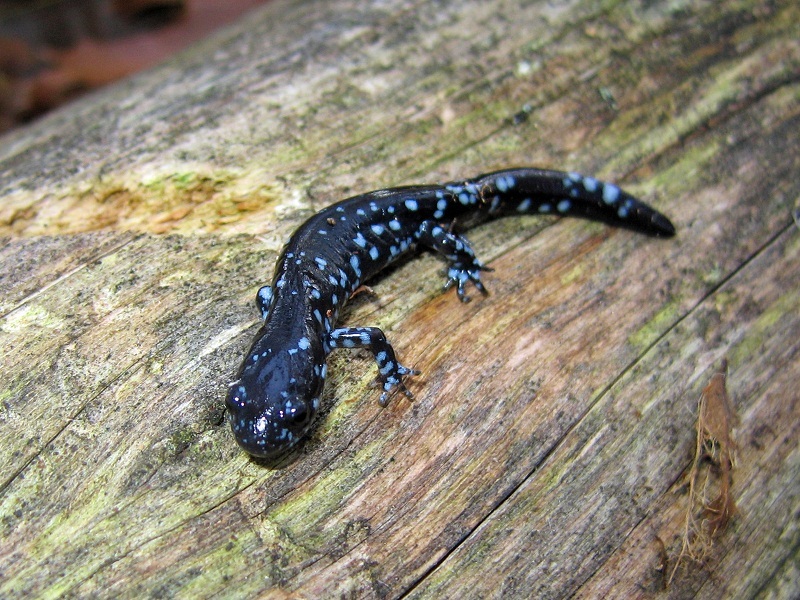 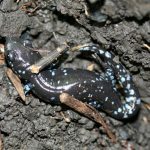 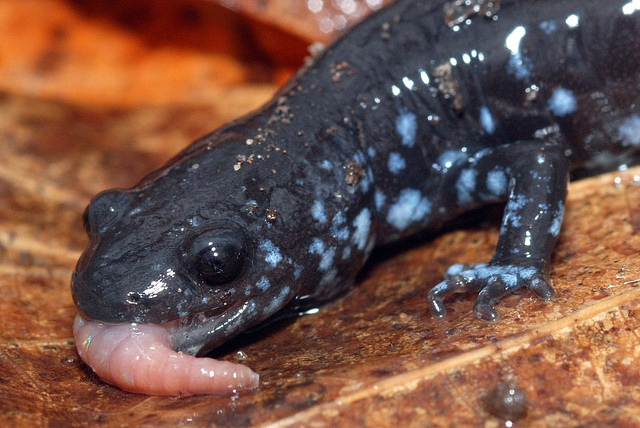 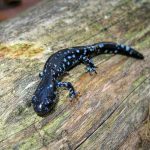 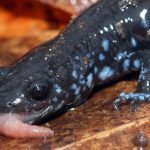 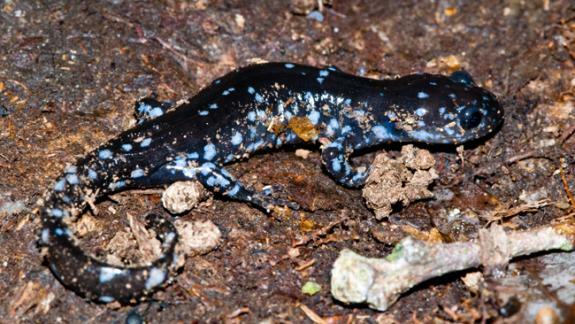 Blue spotted salamander is a species of salamander found in Canada and the United States. 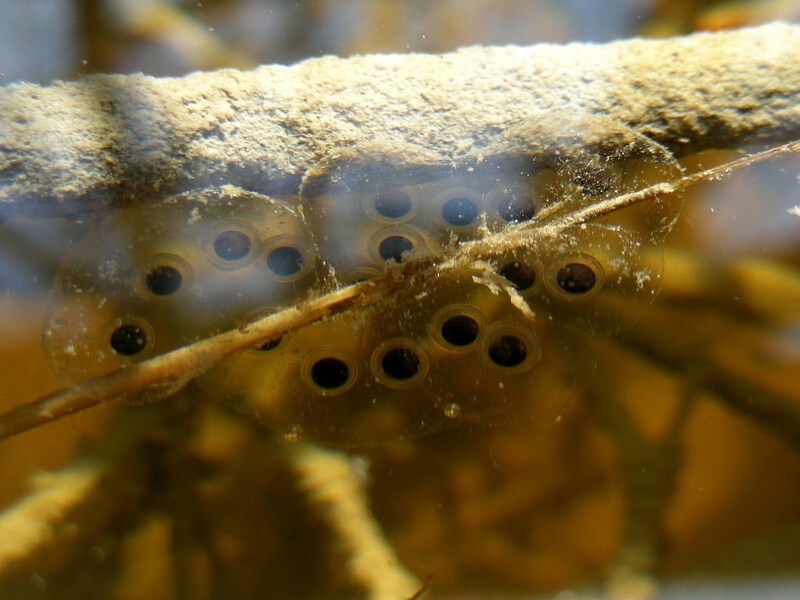 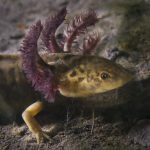 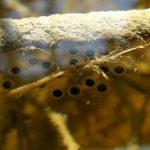 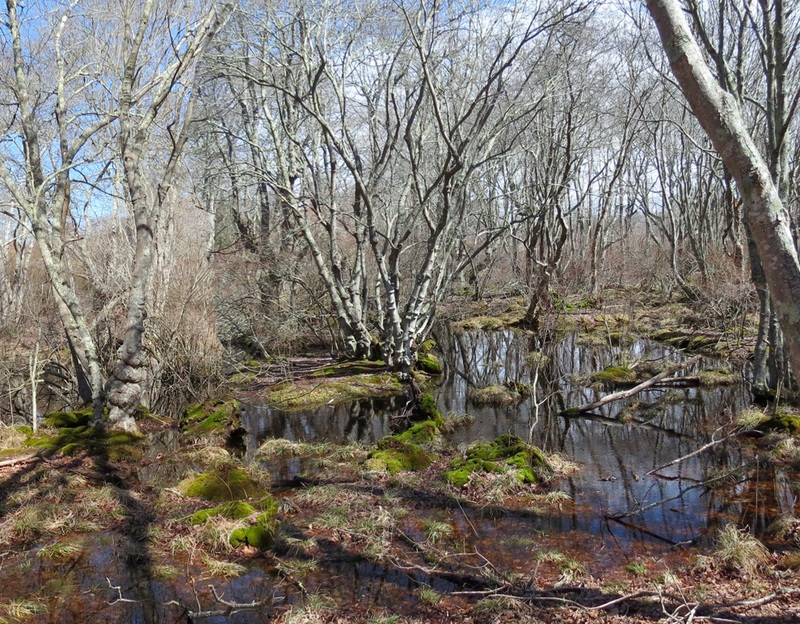 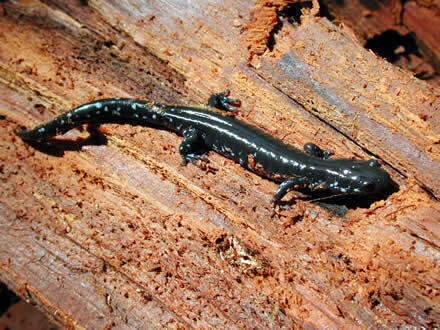 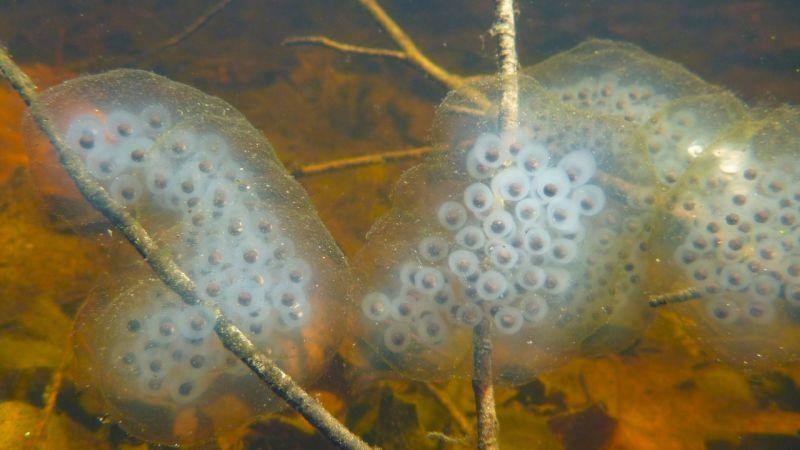 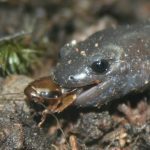 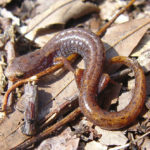 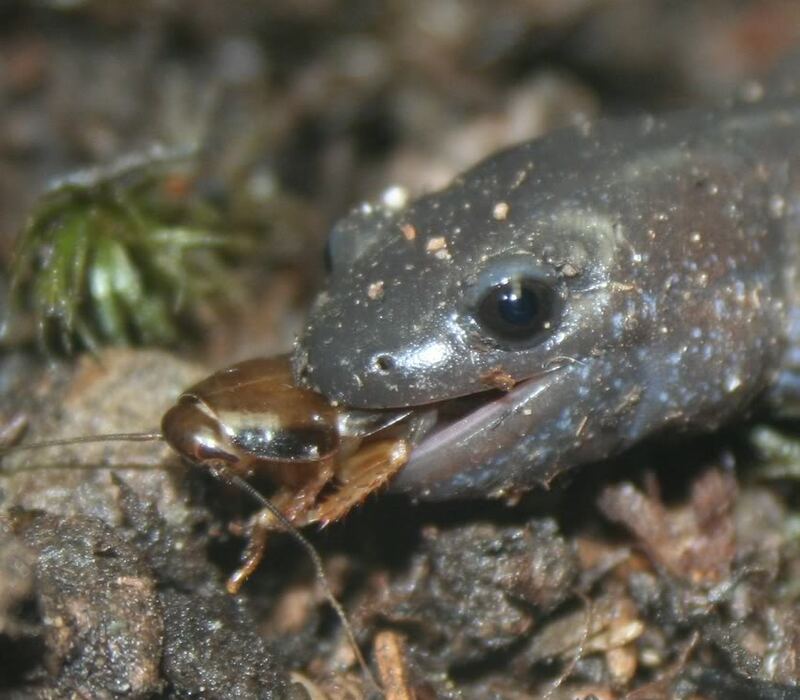 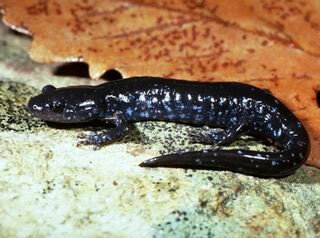 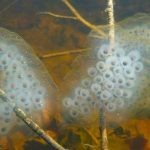 The species belongs to the group of mole salamanders. 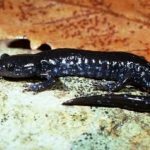 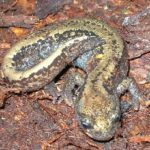 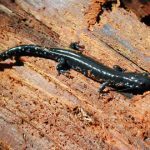 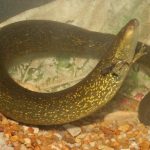 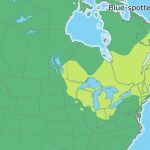 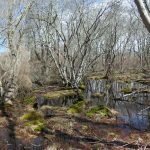 Published on June 11th 2017 by staff under Salamanders. 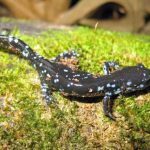 Article was last reviewed on 8th June 2017.